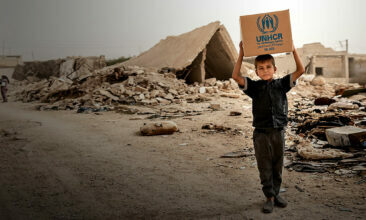 Refugees might have lost everything but still have hope in people like you. In the time it took you to read this sentence, three people were forced to abandon everything and flee their homes in search of safety. In 2017, war, violence, and persecution drove more people from their homes than ever before. 19.1 million people became refugees or were displaced. That means tens of thousands of people fleeing for their lives. Every. Day. “My message to the world is I don’t want to be a refugee,” says Mutaybatu, who fled Myanmar when her husband was murdered, after enduring years of persecution. We are at a watershed, and we desperately need your help. We have stretched our resources to help more people than ever before. 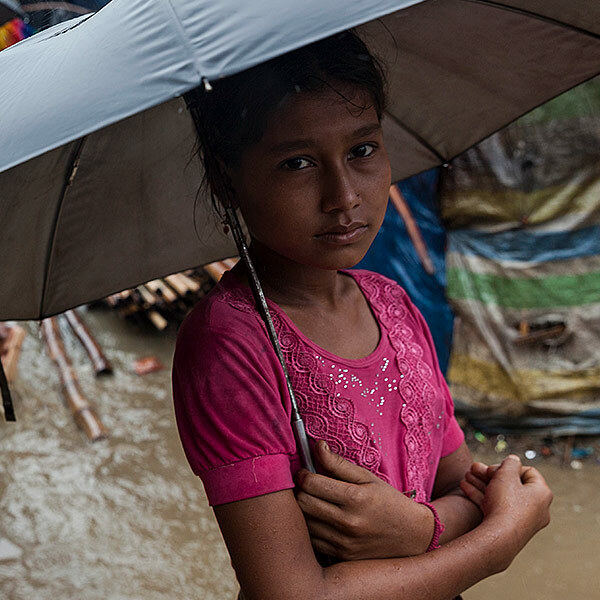 From Syria to Rohingya, Iraq to South Sudan, we are working around the clock to extend our lifesaving aid to the millions of people who have nowhere else to turn. 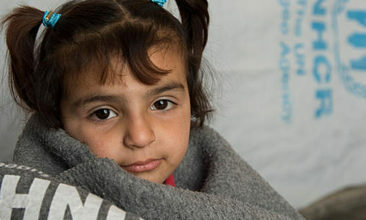 Families need your help this winter so that they can keep their children safe and warm. When you click on Make Donation, you will be directed to a secure server hosted by WorldPay, which processes online donations on our behalf. 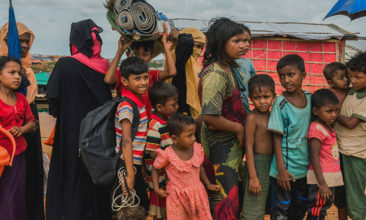 UNHCR, the UN Refugee Agency, is a global organisation dedicated to saving lives, protecting rights and building a better future for refugees, forcibly displaced communities and stateless people. We work to ensure that everybody has the right to seek asylum and find safe refuge, having fled violence, persecution, war or disaster at home.